When defining Anika Kunst, everybody who knows her immediately thinks of her charismatic charm, her ability to blend musical styles, an elegance in spinning vinyl, and above all, the perceptiveness and intuition that enable her to read the dance floor mood, making her a killer DJ. Techno is the foundation of her sound and the central axis of her sets – although her skill and ability to integrate different genres during her sessions is one of her most defining traits. Influenced by German and American sound, her sets are a mixture of rhythms that are perfect for any event, whether it is an intimate club or a 6am warehouse rave. 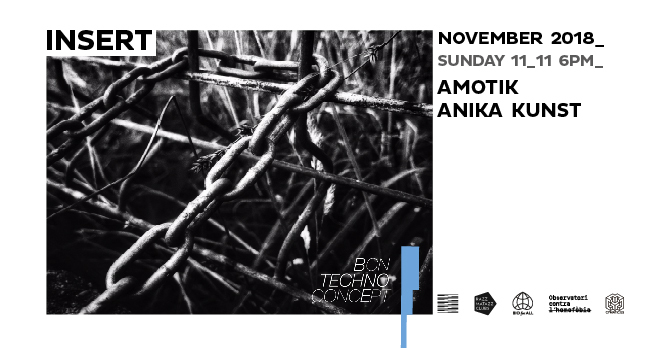 Born in Granada, Anika bases herself between Barcelona and Ibiza where she has been holding monthly residencies for many years now in Insert, Macarena and Sankeys with her highly-successful Overart parties. In Ibiza, she’s also a regular behind the decks in Privilege, Pachá and Zoo Project, in Razzmatazz Barcelona, Industrial Copera in Granada, Siroco in Madrid, and plays in several festivals across the country, with DGTL Barcelona in 2018 being a milestone and turning point in her career. Anika Kunst, while sharing the decks with artists such as Oscar Mulero, Regis, Surgeon, James Ruskin, Steve Rachmad, Cleric, Mark Broom and many others, has brought her record case the length and breadth of Europe, while her South America tour is now an indispensable part of her annual touring program playing at several huge clubs in Argentina and Uruguay such as PM Open Air, Bahrein or ZEFF, to name just a few. 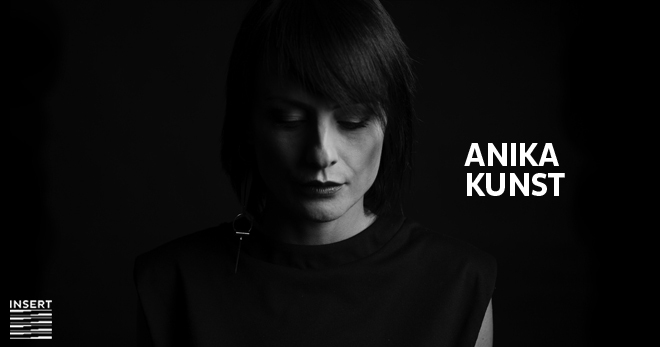 In between sessions, Anika Kunst has created a production house, Chapter Records, based on the various styles found within Techno. As a producer, she has been supported by other artists such as Ilario Alicante, Etapp Kyle, Jeroen Search, Norman Nodge, Xhin and Takaaki Itoh. 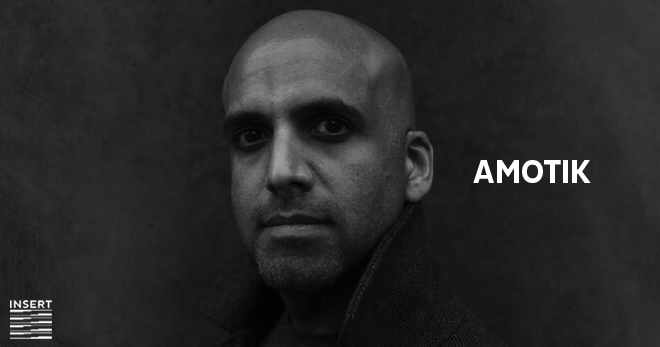 In 2018, Anika plans to release a vast collection of EP’s on several labels and continue spreading her love and passion for vinyl and electronic music through her increasingly devoted audience.